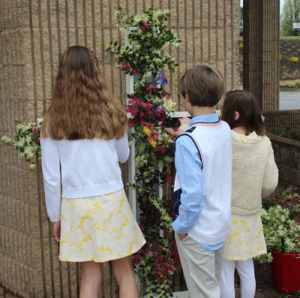 On Easter Sunday, you are invited to bring flowers to transform our empty cross into a symbol of God’s redeeming love. The cross will be by the red doors leading into the church. Just stop by and stick your flowers into the cross! April 21 @ 9:30 a.m.
Join your fellow parishioners in celebrating Easter, April 21 , between the services at 9:30 a.m. in Stockstill Hall. Bring a dish to share for an informal brunch and bring the kids/grandkids/neighbors with their Easter baskets for a fun Easter Egg hunt beginning at 9:45 a.m. Kids 0-5th grade will be divided up by age for hunting fun. We need Youth volunteers to do the hiding at 9:30 a.m. Any and all hands are encouraged to stay and help with clean up. Many hands make light work! Our Spring Coffee Sale will begin at the Parish Picnic, April 28. 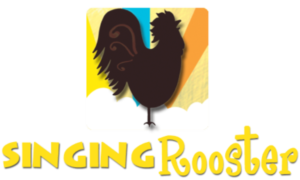 Money made from the sale of Singing Rooster Coffee will be donated to Partners in Agriculture, a non-profit addressing malnutrition in the Central Plateau of Haiti. For more info, please visit www.partnersinag.org. 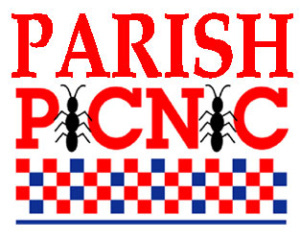 The Spring Parish Picnic will be on April 28 after the 10:30 a.m. liturgy. The men of St. Peter’s, along with assistance from the SPY group will provide BBQ and Hot Dogs. The rest of the spread will be potluck. So bring your favorite side or dessert and join us for great food and fellowship. All are welcome, including visitors and newcomers! Please sign up in the Lower Narthex. Join us for our May Holy Hike at Waldrop Stone Falls/Clemson Experimental Forest. Click here for more info and directions. Difficulty level: Easy. PLEASE: RSVP so that we have enough bulletins and wafers for all. St. Peter’s Players invite you to PREPARE for GODSPELL. This Steven Schwartz musical is a modern spin on the Gospel according to Matthew. A small group of people help Jesus Christ tell different parables by using a wide variety of games, storytelling techniques and a hefty dose of comic timing. 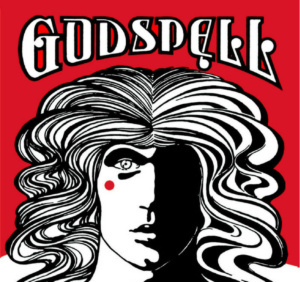 Led by the international hit, “Day by Day,” Godspell features a parade of beloved songs. 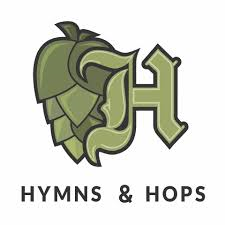 Services at 8:30 a.m. & 10:30 a.m.
Monday and Tuesday: 8 a.m. – 4 p.m.